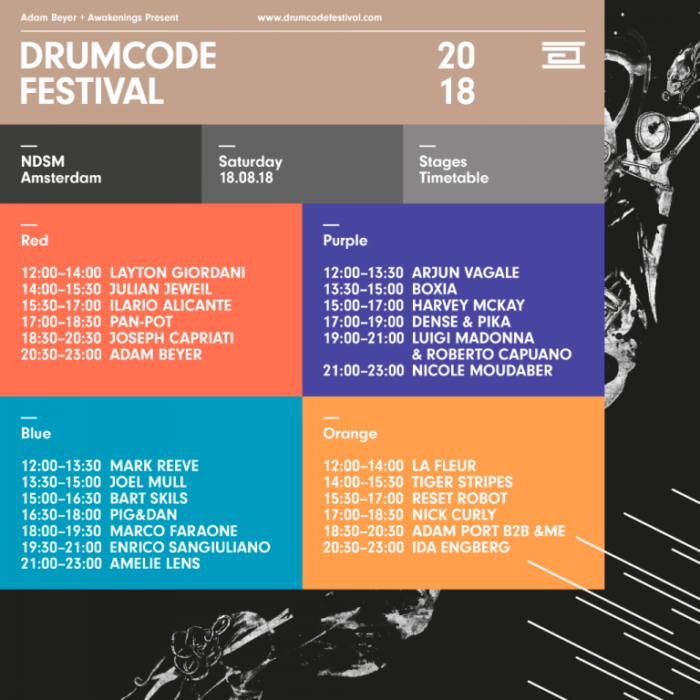 Adam Beyer has revealed the complete line-up for the first edition of his Drumcode Festival, taking place on August 18th at the industrial site NDSM Docklands in Amsterdam. 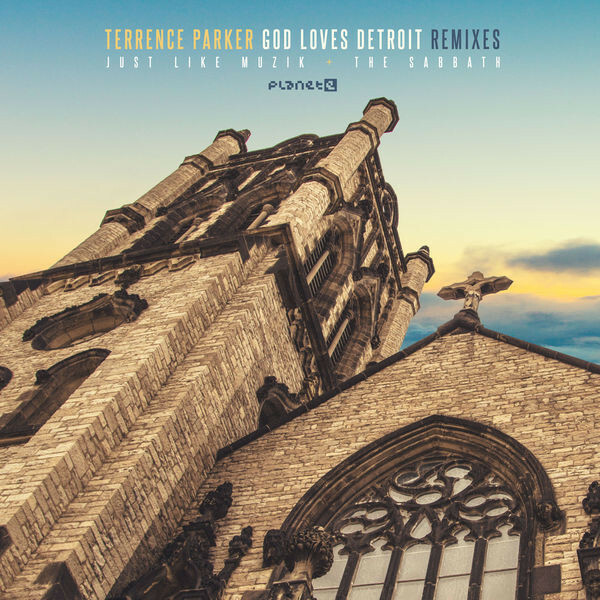 The one-day event is hosted in association with Awakenings, and the program for this inaugural edition is split across four colour-coded stages, with Purple showcasing a darker side of techno and Orange dedicated to the house side of Beyer’s imprint, Truesoul. Headliner Adam Beyer will be joined by the likes of Joseph Capriati, Pan-Pot, Amelie Lens, Ilario Alicante, Dense & Pika, Ida Engberg, Nicole Moudaber and more. Full line-up and set limes below!